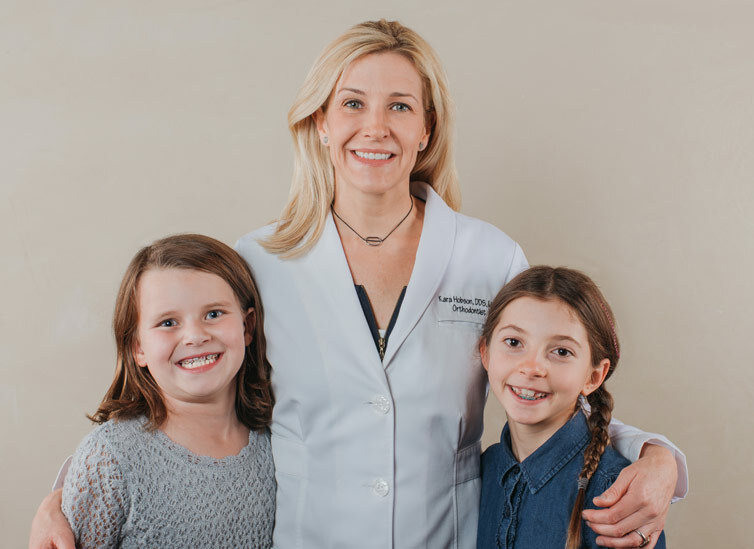 Dr. Kara Hobson’s passion for personal, professional, leading-edge orthodontics is fueled by the thousands of smiles she has crafted through a decade of experience. Treatment rooms are furnished with screens for digital imaging and photos, as well as for movies or radio. The waiting room is equipped with toys and tablets with apps for all ages. Dr. Hobson is aligned with your needs, offering the latest technology in a modern, central location. Most insurance plans are accepted! We proudly serve Hood River, The Dalles, Cascade Locks and surrounding areas in Oregon, and White Salmon, Carson and Stevenson in Washington! Se habla Español! Experienced, caring, and skilled at modern orthodontics, Dr. Kara Hobson provides treatment at any age, as long as the gums and teeth are healthy. Creating beautiful smiles that not only improve oral health, but enhance self-confidence is incredibly rewarding and why she chose orthodontics as a career. Everything is awesome when you are in the care of Dr. Kara Hobson. She is an experienced, well rounded professional. I have observed her friendly personality and her dedication to orthodontia. We love Kara and you will also! My daughter Lola will have her first visit with Kara in October and she can't wait. Our family has known Kara for many years and we all adore her. I have never seen a little girl so excited to go to the orthodontist office and it all has to do with how caring and friendly Dr. Kara Hobson is. I had my braces done by Dr. Hobson and she was so wonderful. She is so nice and really cares about her patients. My teeth really looked nice when I was done with my braces. She is so detailed at her work and wanted my teeth to look as good as possible. Doctor Hobson was able to get our daughter Gigi to stop sucking her thumb using a painless treatment in a short amount of time. At first, our daughter was nervous, but Dr. Hobson was very sympathetic and took the time to help our daughter understand why it was so important to quit. Now our daughter is all smiles and very proud of her accomplishment. Dr. Kara Hobson embodies the Hood River spirit and lifestyle. Like so many of her Hood River neighbors, she treasures the outdoor fun and beauty of our community. 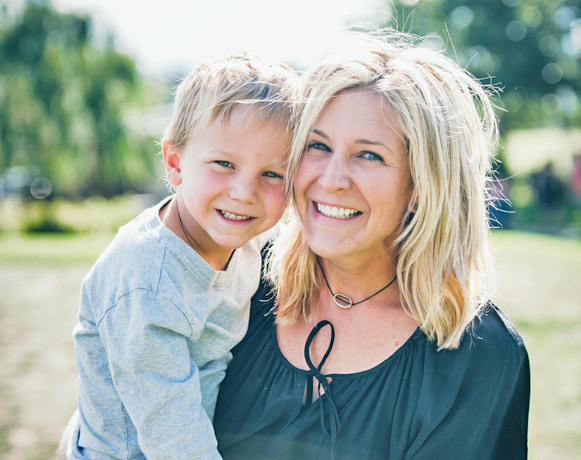 Outside of dentistry, Dr. Kara can be found mountain and road biking, skiing, golfing, running, cooking for friends, and showing her energetic son, Boden, all the amazing things Hood River has to offer. Thanks for contacting us! We'll get back to you as soon as we can.